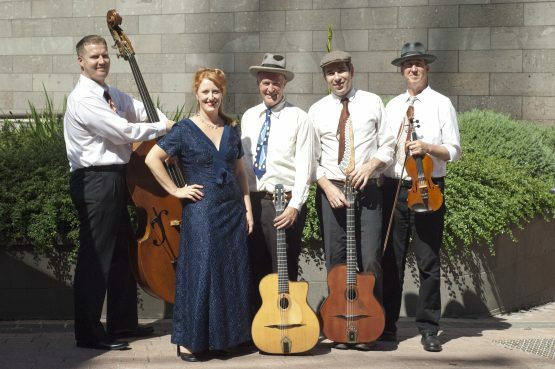 Melbourne’s own continental style gypsy swing band Ultrafox presents the finest in Le Jazz Hot drawing their inspiration from the infectious style of Django Reinhardt and The Hot Club of France. This show features renowned jazz singer Julie O’Hara on vocals. This is the only gig for Ultrafox at Ember Lounge, better be quick!